You can enjoy the romantic scenery at the love river side without going to Vince. 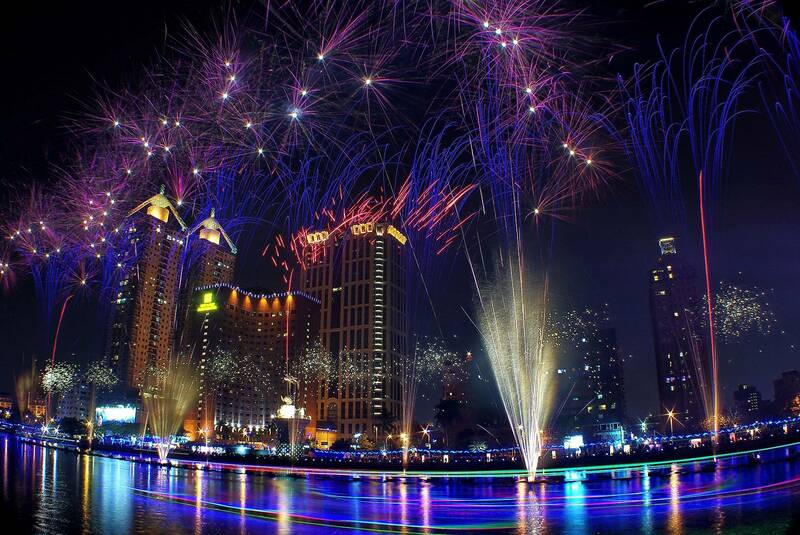 Riding gondola and pedalo along the river and seeing the dazzling lights. Love river Gondola ride is popular attraction for tourists. You can also take the art and cultural tour by visiting Kaohsiung city cinema, Kaohsiung Music Hall and Kaohsiung history museum. Venice, Italy unique and most representative traditional rowing hull whole black paint, by a boatman standing stern Yaojiang and moving love song live concert. For centuries, the territory of Venetian nobles gondola is the main means of transport. Today's Venetian typically use more economical waterbus walk through the city's main waterway and other islands in Venice. Taiwan imported vessels from Venice gondolas orthodox riverboat tours, smooth sailing between love, panoramic views and romantic love listening to both sides boatman scene beautiful song. You can take a KRMT ECO friendly trip using the tour package ticket. Go to Formosa boulevard station from any station. And register your membership of public bike. Taking KRMT and bike is ECO friendly and healthy. 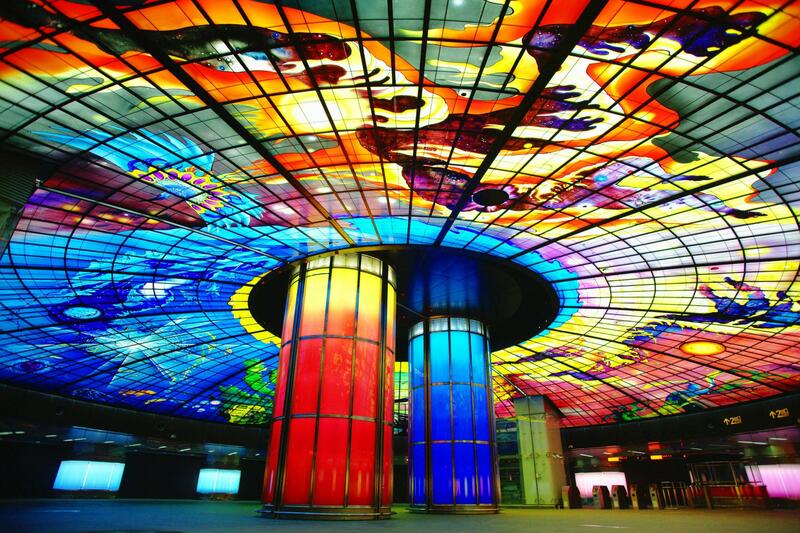 The Formosa boulevard station is the heart of the KMRT and is known for its "Dome of Light", the largest glass work in the world.It was designed by Italian artist Narcissus Quagliata. Water, soil, light, fire four blocks, representing the universe of birth, growth, glory and destruction, each piece of glass is a story of works. You can borrow MP3 audio guide at the customer service counter to know more details. Don't miss the lighting show of Dome 2.0 for the visitors. After the viewing the dome of the light, take KMRT orange line to Sizihwan station. Visit the restored British Consulate park to see the old time literatures and equipments as a small railway archive. 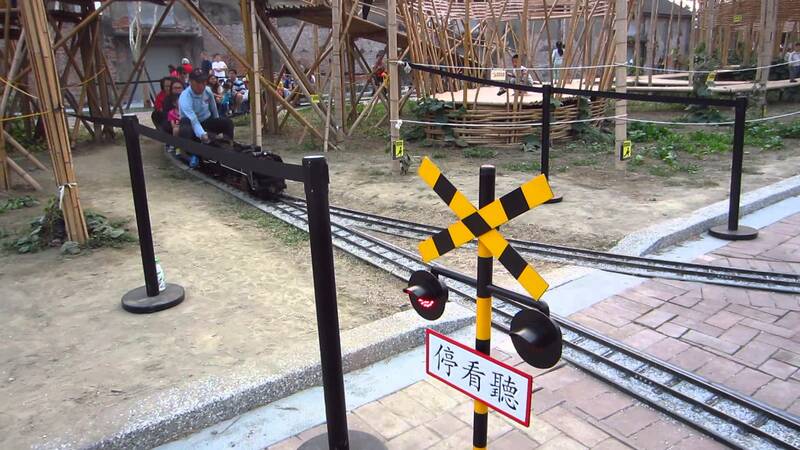 Plenty of railway literatures and treasures made it become the first railway archive in Taiwan. You can wear the station manager uniform to take photos. The outdoor railway art zone has old train and metal installation art available. After visiting the British Consulate park , you can take a walk at the railway park and then rent a public bike or take Hamasen culture bus (taking bike is suggested). Go to the pier 2 art center. It is a special location and the hub of outdoor and indoor art warehouse in Taiwan. Good leisure place for the whole family. You can rake a bike to see the seaside view here. Also discover the art work at the public zone under the blue sky. You can find great shooting spots every where. With the exhibition in different seasons, you will find the amazing contemporary art for every visits. There is new tour available here. Take the Pier 2 passport wristband you can take a tour for the 4 exhibition zones of Pier 2 contemporary art/ tower/ warehouses/ Hamasen pier 2 line. Remember to wear the passport wristband for the above facilities. With this cool wristband you can discover he four zone included the popular small train for families. Come and experience the great offer. Meanwhile, you can find the special installation art at the Pier-2 art center. These are the great work design by the avant-garde artists. Let's go explore the historical architectures. 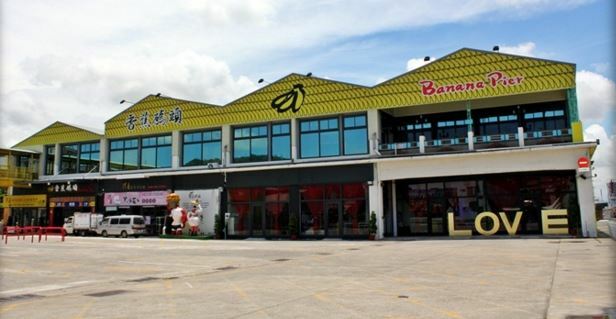 You can ride a bike or take a bus to Banana Pier .The banana pier formerly name is banana warehouse. It has been located near seaside and mountain for half decade in Kaohsiung. Facing the pier 1 and next to Chijing. 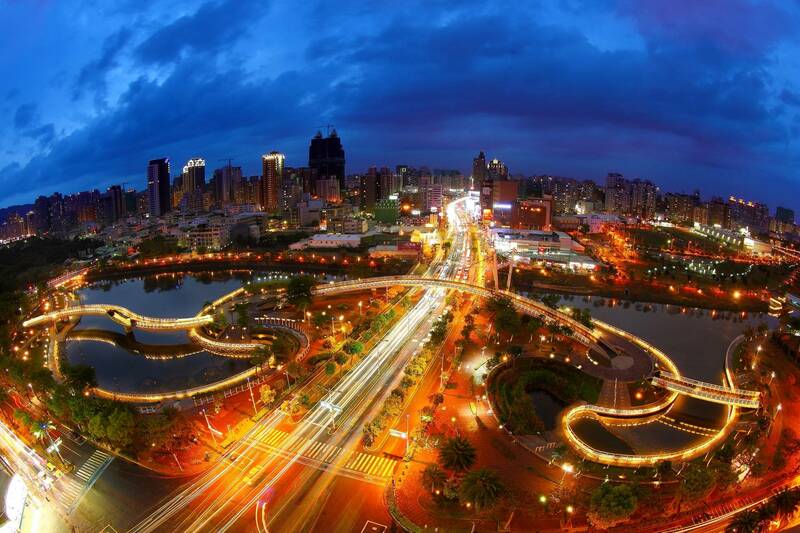 Surrounding by the Sizihwan bay, bicycle way at the east side and the Yancheng old street. 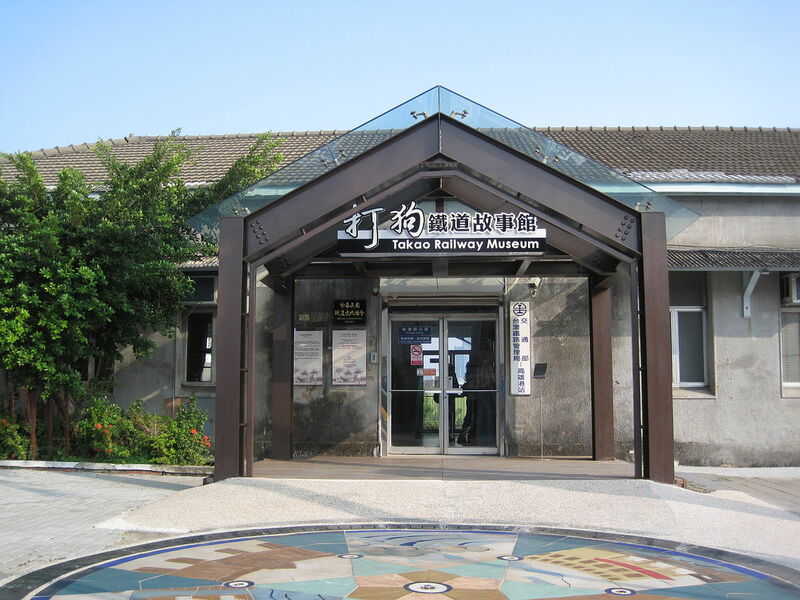 The level one of the banana pier building is the souvenir shops, banana history room, topic shops and the customs for international mail ships. The banquet venue with ocean view is available at the level 2. And the free parking area is also provided. The banana pier become a new tourist hot spot with the nice surrounding and the new renovation. After visiting the above famous attractions, you might want to look for the refreshments. You can go to the local food streets near by KMRT Yangchengpu station. There are many places to try such as HuaDa milk tea, the popular dofu pudding with tangerine and lemon slices. You can find it on google search. When the night falls, it’s a good time to take the river cruise theme tour. To take the Gondola ride in the evening, you can enjoy seeing the beautiful lights long the lover river and the singing from the caption. Viewing the romantic scenery without going to Vince. Don't miss the good chance to try! The tour is almost finished. You can return your bike at the near by KMRT station. Going sweet home by taking KMRT. 2.Gondola ride: Use your KPP pass to the boarding gate of Gondola at the love river. The boarding place is located at the love riverside Jen Ai Park section.